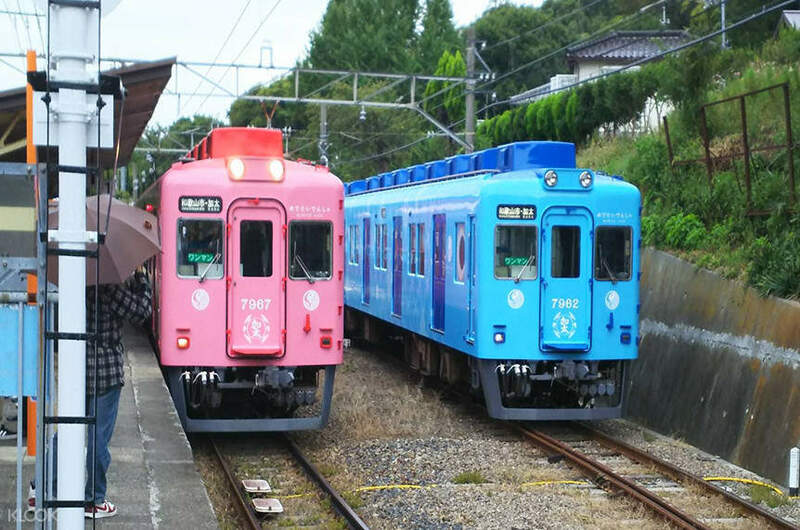 Get to any destination in Osaka via Nankai Electric Railway with this all line 2 day pass! Save up to JPY100 when you book through Klook and experience a quick redemption process! Very cheap, especially for those people who plan to travel south area. 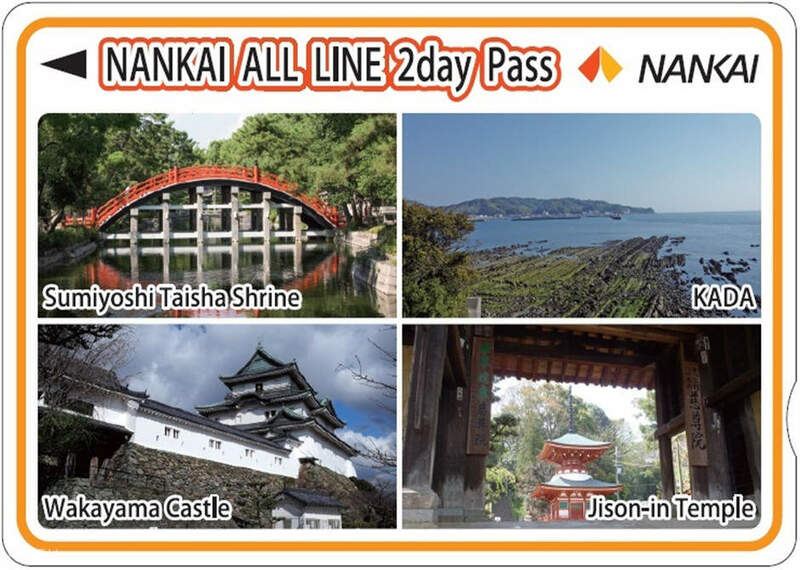 Explore Osaka in the most convenient way with this all line 2 day pass for Nankai Electric Railway! Get to your preferred destination anytime and anywhere with Nankai Electric Railway's extensive railway network and this flexible pass. Master the railway lines with this pass's free travel guide, which you can get in any four languages - English, Traditional or Simplified Chinese, and Korean. This pass also lets you travel for 2 non-consecutive days, giving you free reign over your itinerary schedule. Save JPY100 from its original price when you book through Klook and experience a quick and easy redemption process. 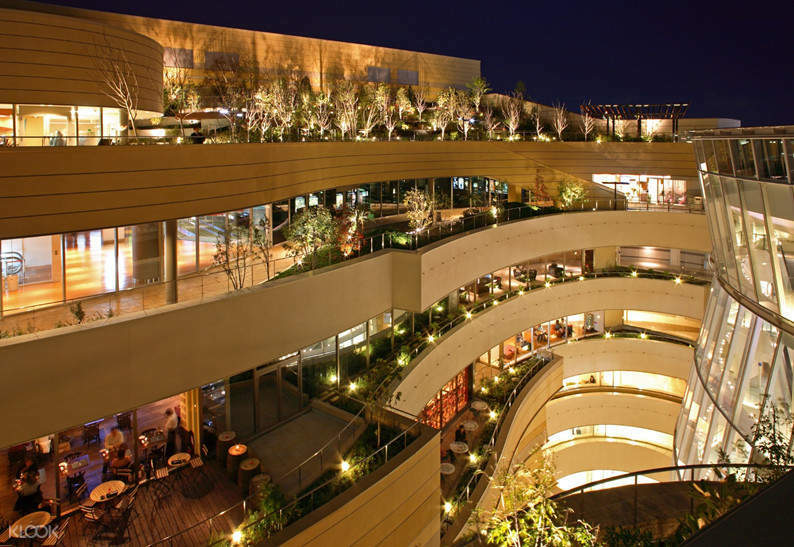 What's more, this pass gives you shopping discounts at more than 20 shops across Osaka. Just book a ticket redemption date in advance and make sure to maximize your pass with stops at Sumiyoshi Taisha Shrine, KADA, Wakayama Castle and Jison-in Temple. See the best of Osaka at your own pace with this pass! 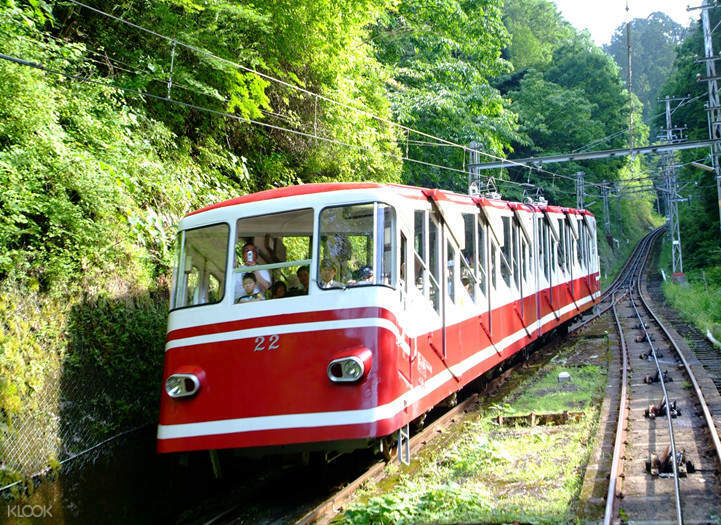 See the best of Osaka with this flexible all line 2 day pass for Nankai Electric Railway! Book this Nankai Express train ticket for a convenient ride to downtown Osaka from the airport! Fuss free redemption at Kansas International Airport Limon Welcome Desk. Good value for travelling to and from Koyasan, also to and from Kansai Airport. Fuss free redemption at Kansas International Airport Limon Welcome Desk. Good value for travelling to and from Koyasan, also to and from Kansai Airport. Convenient pick up location and fast process. Highly recommended to everyone! Convenient pick up location and fast process. Highly recommended to everyone! A must buy item if you travel to Kansai area and make sure you get it from klook. So easy to redeem at the Kansai Airport. A must buy item if you travel to Kansai area and make sure you get it from klook. So easy to redeem at the Kansai Airport. easy to use and can use in two separate days. save time and money! easy to use and can use in two separate days. save time and money! I used this card for WAKAYAMA travelling and it's very convenient. The train (express) is on time and have a seat for every one in our trip. I used this card for WAKAYAMA travelling and it's very convenient. The train (express) is on time and have a seat for every one in our trip. Love this discount ticket! Love this discount ticket!